Surely we are not asking how to use a suction cup to scale up a tall building. Nor anything large scale, like rising big glass panels or tiled floors. But the proper use of the day to day ones can make or lives easier. 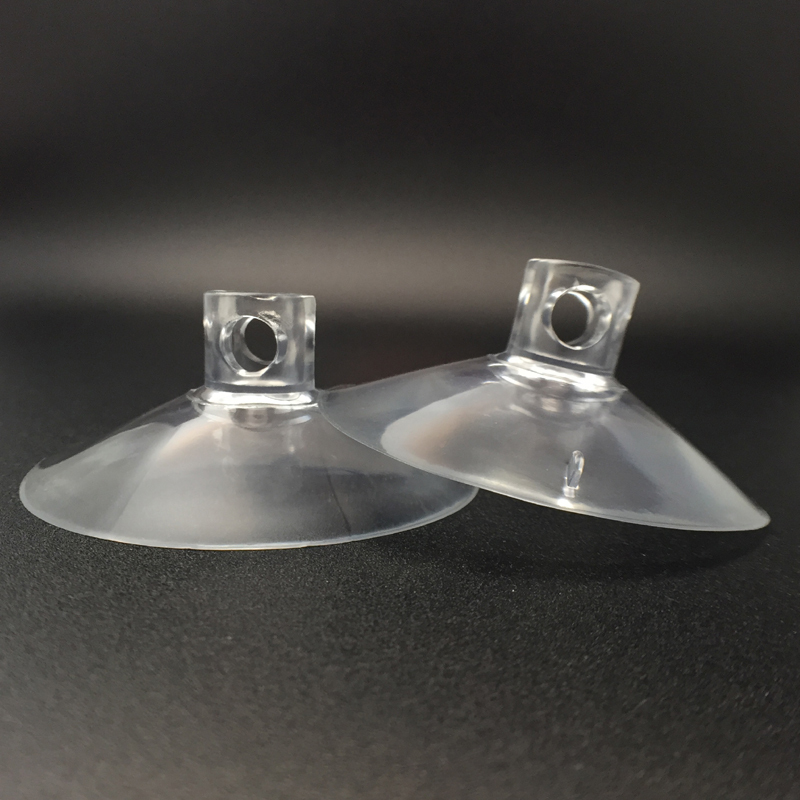 Suction cups have a big history in medicine. But the modern ones, used to hang up thing on vertical surfaces aren´t that old. Although their use can be tricky sometimes. Let´s explain the keys to get a suction cup to stick stronger and longer to the surface. How to chose the right suction cup. The first element we have to take into account is the quality. Best suction cups are soft and malleable. This is because it has to take the shape of the surface. The reason lies in its functioning. Suction cup works using the negative pressure of the air or water between it and the wall. The second element is the size. The bigger it is the stronger is the force that keeps it “glued” to the surface. So we need to choose big suckers regardless of the size or the thing we are going to hang from it. The last element to take into account is very important indeed, because suction cups can’t adhere to any surface. It has to be very smooth. The right ones are made of tiles, glass, Formica, acrylic, stainless steel. Smooth and non-porous. Finally, having chosen all the right stuff, we can start the process. It is not arduous, indeed is very easy to understand how to use a suction cup. Both the inner wall of the sucker and the surface must be very clean. Dust and oil from fingerprints can make the suction cup to fall. So the first step is to clean them. Wiping them with alcohol is very quick and effective. But if we use fabric or cotton some fibers can be left. The second step the is to dry the surfaces with a paper, better a tissue or a paper towel, because they are very absorbent and we can easily get the surfaces fiber-free. But if both surfaces are dry, how will it work? Now we need to moisten the sucker. Not soaking, nor wetting, just moistening the inner wall. Because we need the fluid to make the negative pressure and get the suction cup stick to the wall. 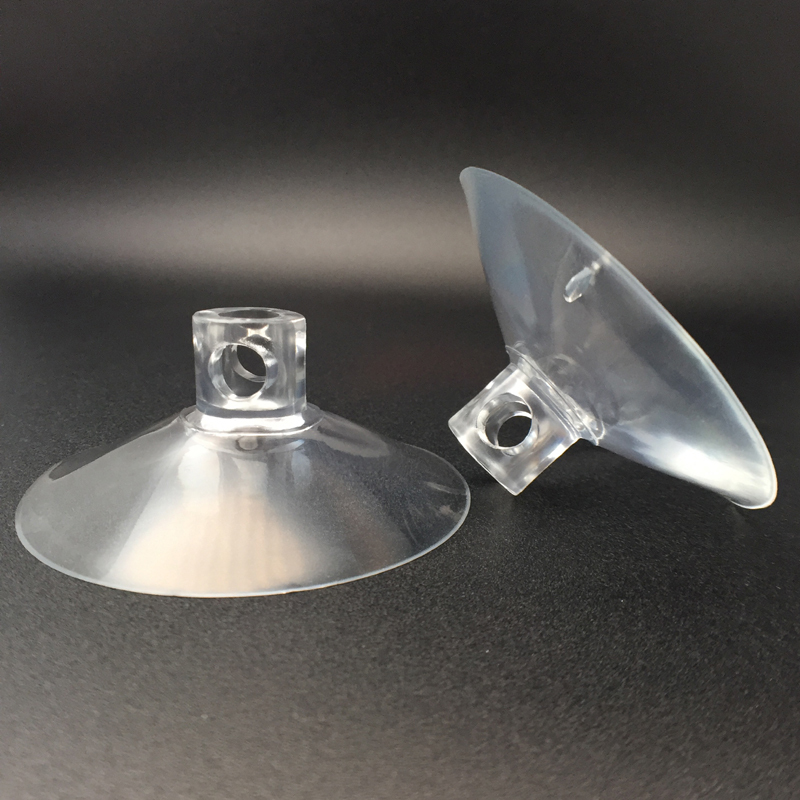 If we want to remove the suction cup, we only need to peel it off by separating the borders, because if we pull it from the body, we can break it. Now we certainly know how to use a suction cup.